Hello campers! I am looking forward to this workshop. It is a topic I've wanted to dig deeper into for a while now. I think this will be a fun adventure in learning and building. This workshop is designed to teach even non-programmers how to develop and LTI tool. That being said, it will not be a passive "sit and learn" slow-paced session. It be very hands-on and we will be moving quickly through the basics so we can create some cool tools. Attendees should expect to come out of it not only knowing how LTI development works, but with several working LTI tools. There will be programming involved and some (not extensive) command-line stuff. Don't worry, I'll be walking everyone through each step, but you should have some experience with HTML and web development. We will be programming in Python. I know, I know. There are so many choices and you may have expected me to choose Ruby or NodeJS, or some other new-fangled cool language. The fact of the matter is that the concepts you learn will transfer to any language and I just had to pick one. We will not have time to spend learning Python itself beyond the essentials so it is crucial that you come with some basics already learned. However, you do not need to install python on your computer before arriving because we will be using web-based programming tools (see below). 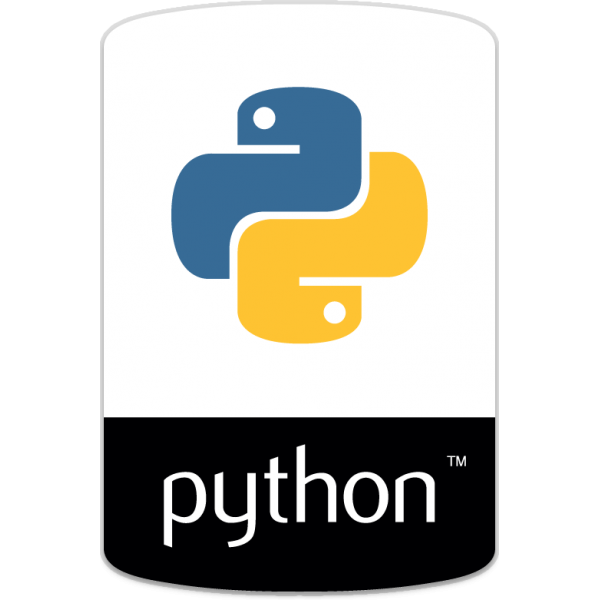 To prepare for using Python, please complete as much of the Codeacademy Python course as you can. Please send me your completion certificate if you finish it. All LTI apps must be hosted online somewhere. To simplify the process of doing this in the workshop, we will be using Cloud 9 (https://c9.io/) for programming and for temporary hosting of our LTI apps. 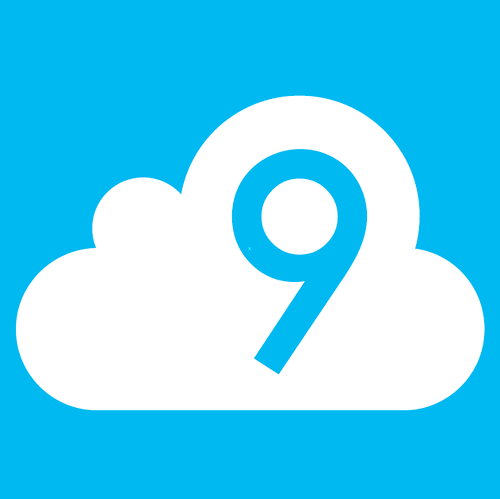 Each of you will need to signup for a free account at Cloud 9. Signup for a Cloud9 account as soon as possible. Send me the email address and username you used when signing up for Cloud9. We would love to hear from attendees! Please share any questions or thoughts you might have before, during and after the presentation! Attention:Alex Clement, Joe Conder, Jason Diehl, Eric Donath, Lee Doughty, Michael Ehrenfried, Rachel Epler, Jeff Faust, Nina Fox, Michael Goldberg, @Joyce_Nicole_Harris Andrew Hawryshkewich, The specified item was not found. (The specified item was not found., Anthony Hess(Local)), Clint Jacobsen, Dave Johnson, @Brian_McCandless, Luis Moran, @Jihane_Najdi, Milton Pesantez, @Johnathon_Roman, George Shterev, Brett Stephens, Michael Thomas (or Michael A Thomas? ), James Vlisides, Amanda Webster, Lane Worrall. Please make sure you've read Kevin Hansen's new comments above and pre-flight checklist. If you have any questions, please post them below. Be sure to 'follow' this document (under 'actions' menu, upper right-hand top of document) to be notified of new comments and updates to this document. Hi, I won't be there early enough for pre-conference sessions, but wonder if you can direct me to resources for learning how to develop an LTI tool. It sounds like a fun session! That's a good question, Clint Jacobsen. For the moment, use the community messaging to send me that information. Go to my profile then click on "message". It should be just below and to the right of the image carousel. Clint Jacobsen and Kevin Hansen, fyi, you need to be following each other to send direct messages in the Community--meaning that Clint, even though you're following Kevin, you won't be able to send a message to him unless he is also following you. Oh, got it. I'm not following you, Clint. Hi Kevin, I have created my credentials and am following you but I cannot message you the account information unless you follow me. me the Cloud9 information but feel free to message me questions you have. Thanks for a great course on how to create an LTI. We are already planning on how to build our own and out this into practice with our Library system search tools. For anyone interested in this topic, be sure to RSVP to the CanvasLIVE event Getting Started with LTIs which is coming up this Tuesday, December 6. RSVP “yes” if you will be there--and if you’re interested, but your schedule doesn’t allow you to attend in real time, RSVP "no" or "maybe" to receive all event updates. Your RSVP ensures that you will receive a notification should the event be cancelled or changed. Kevin Hansen will there be any Instructurecon sessions on this topic this year? If not, are the resources for this session somewhere publicly available? Thanks! Stephen Woosley I am waiting for final confirmation but I am planning on doing a similar session this year. I'll make sure to post more information when I know more. Re: Instcon doc comments disabled? How can I contact the host for a conference pre-session?